Windows 10 is widely spreading, some DELL laptops users are upgrading their laptops from Windows 7 to Windows 10 will find some problems with Intel graphics driver specially with the 2nd generation of intel core CPUs. Many users cant get the Intel graphics HD 3000 installed after installing Windows 10 or gets a black screen. 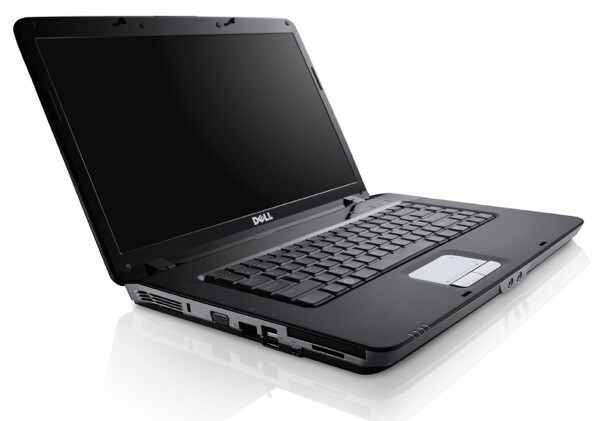 Currently there is no driver update from DELL, the reason is that the problem is on the BIOS it self which got some old graphics switch code, so the only solution is to update your laptop BIOS to the latest. Note: Do this at your own risk, any wrong BIOS update can lead to damaged laptop. This fix work with most of DELL Vostro laptop with intel's 2nd Gen CPUs, (tested with the Vostro 3350 by updating the BIOS from A8 to A10 version) so to update the BIOS you need to go to DELL Support page and enter your full laptop reference or Tag ID. Then Carefully chose your model, (Any wrong BIOS update can lead to damage of your laptop). Now just try to install the latest Intel Graphics HD 3000 driver from HERE.